I’ve nearly driven myself mad constantly reminding my toddler to do certain tasks. All day long, I was like a broken record saying, “Do this. Don’t forget that. Remember this…” It was frustrating for me, and annoying for her. I try not to sweat the small stuff, so I knew we would have to prioritize certain tasks that are must-dos. So, I wanted to focus on the tasks she could manage and that would have a healthy payoff for her and the entire family. 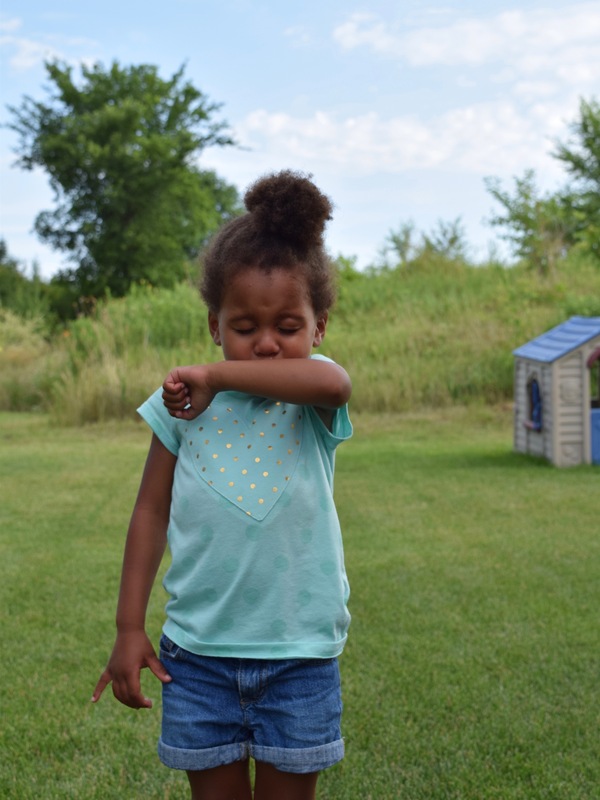 Here are the healthy habits my toddler is used to doing every day. 1. Make her own bed. We’ve recently started to encourage her to take on easy tasks. 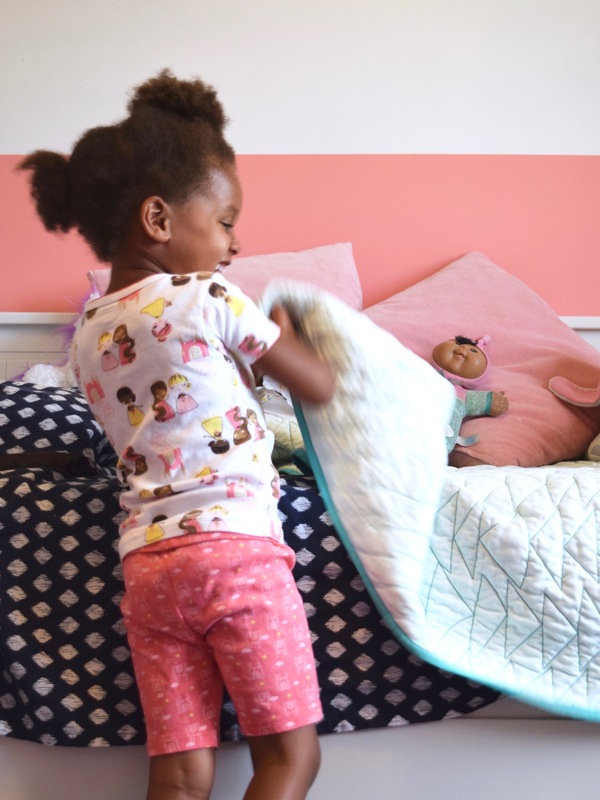 Making her bed is something that gradually helps her contribute to the workload around the house, gain more independence, and learn that she is capable of so much. The bed isn’t perfectly, crisply made, but that’s not really the point. 2. Brush her teeth (with help). Cavities are terrible. Paying to get cavities filled is the worst. 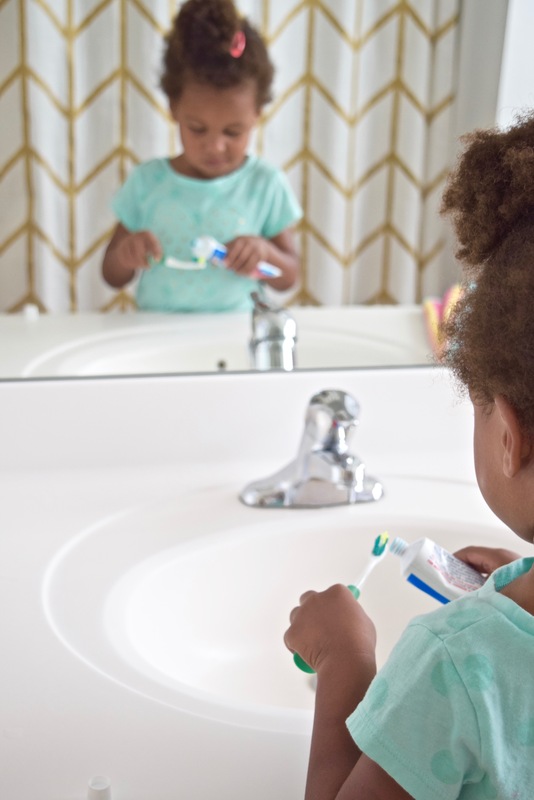 We remind our toddler to brush twice a day, and we supervise to make sure she does a thorough job and brushes even the very back teeth. She likes to put on the toothpaste, rinse her brush, and wash her face afterward. It’s become such a routine that she will even announce, “It’s time to brush my teeth!” after breakfast and bath time. 3. Eat plenty of fruits and veggies. I wish I could say that my toddler always smiles about eating carrots. Some days she loves them. Other days, she acts like carrots are infected with cooties. She wants no part of them, but I know that fruits and veggies will help keep her digestive system running smoothly. 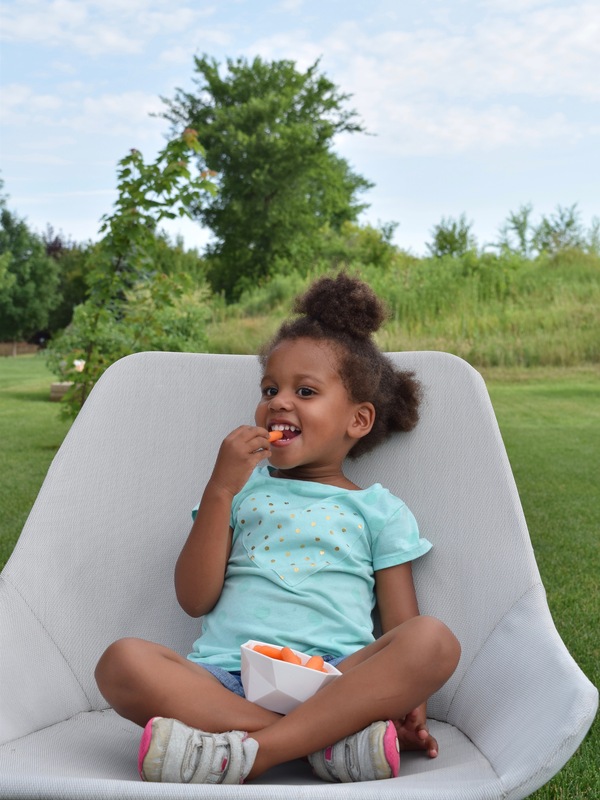 Culturelle® Kids Regularity will help keep her regular, too, and I’d give it to her if she ever needed it. 4. Sneeze in her elbow, not her hand. When school is in session, germs are everywhere, and of course kids like to share everything. That includes toys, hugs, and colds. Our girl knows that sneezing into her elbow is the easiest way to avoid getting sick, so that she doesn’t get sidelined by the flu. 5. Wash her hands. It’s impossible to keep my toddler from digging in the dirt, playing in sand, and touching every single product at the store while we shop. She’s constantly exploring and picking up all kinds of pinecones, rocks, and leaves for her collection. That’s why we always practice washing her hands the moment we get home to keep those germs at bay. 6. Get plenty of exercise. 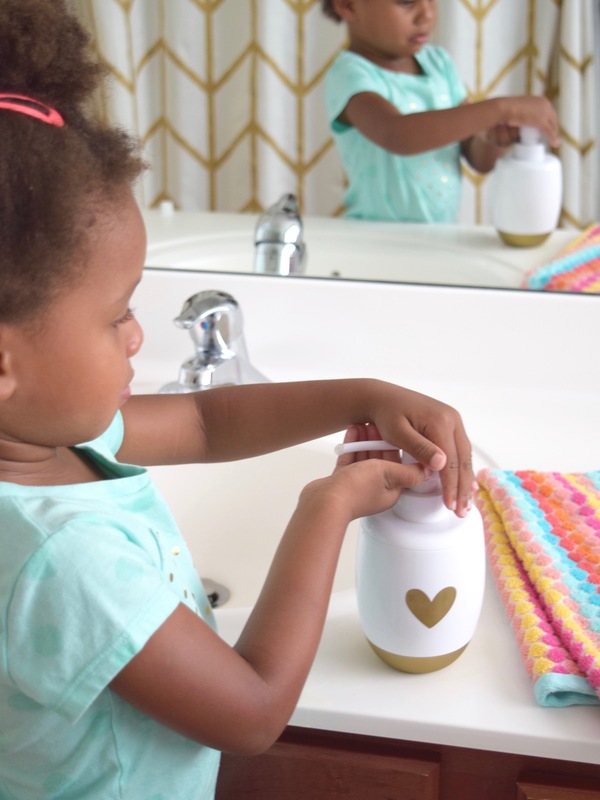 Pediatricians recommend that toddlers get an hour of high-energy activity every day, so we mix in a variety of activities to make sure she’s moving and grooving throughout the day. Of course, keeping it fun is the key. 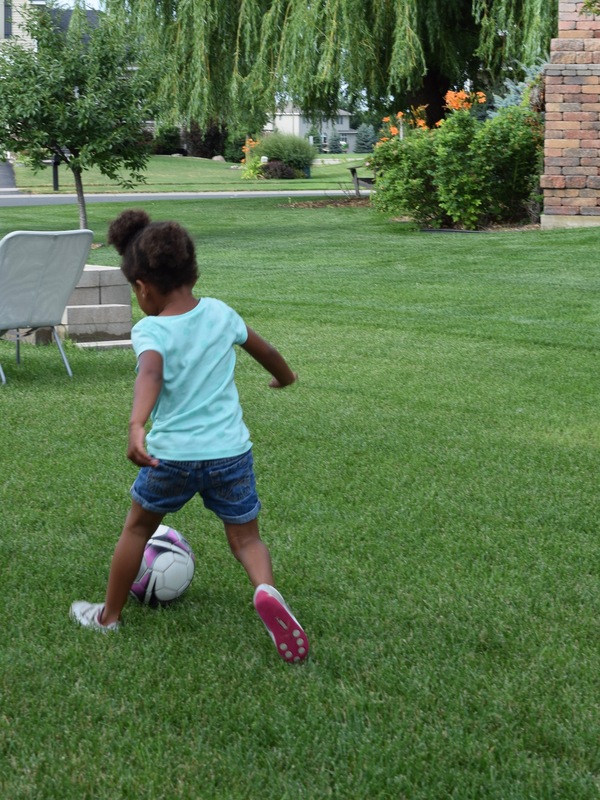 Dance parties, impromptu soccer games, playground playdates, and games of tag keep my toddler happy and active. 7. Drink lots of water. The more active she is during the heat of summer, the more I remind her to stay hydrated. By starting the day with cold water, and continuing to sip all day long, she stays energized. These healthy habits are so important to keeping everyone in our family from getting bogged down by illness. 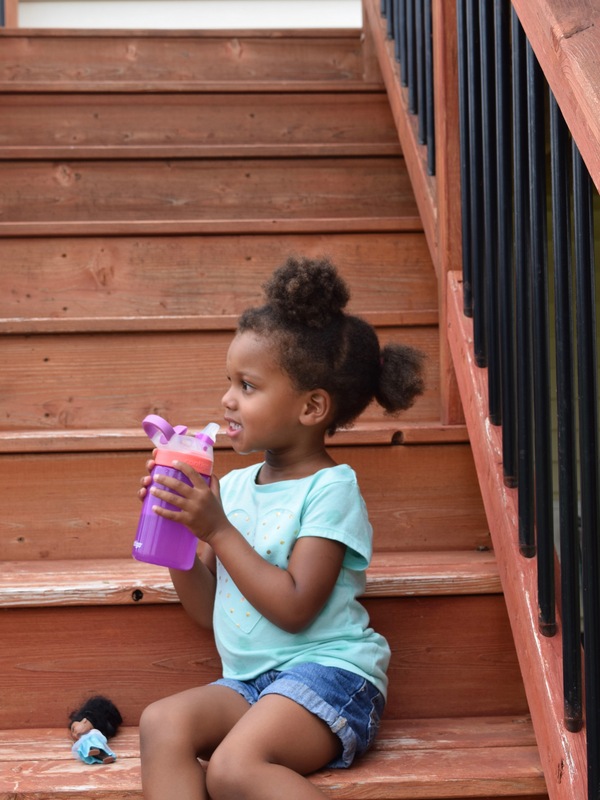 What are some healthy habits you teach your toddler? 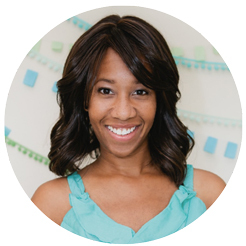 *Although Shauna Younge has been compensated by i-Health, Inc., Culturelle® Kids Regularity, the opinions expressed in this blog are independent and not associated with i-Health.